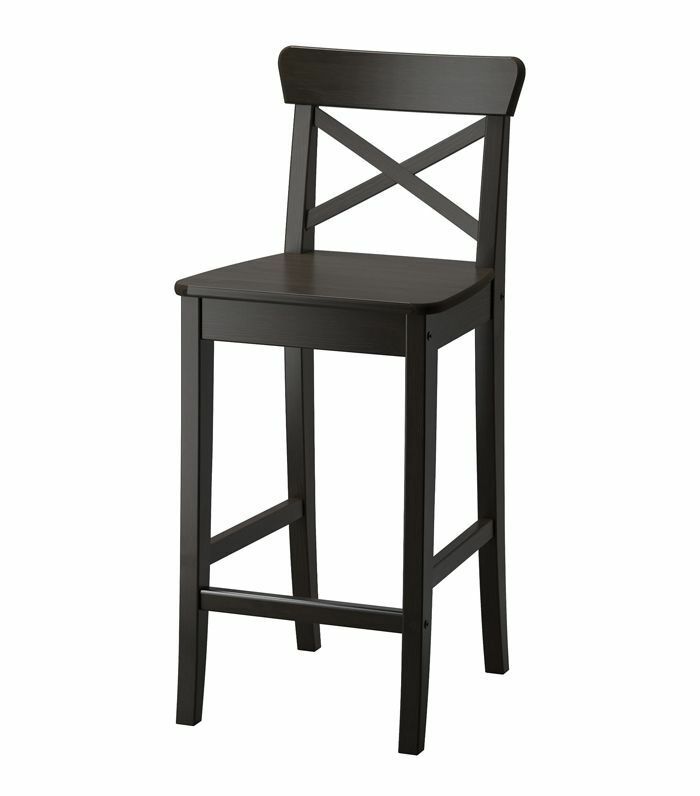 Few pieces of furniture are more frustrating to spend money on than items that come in multiples. 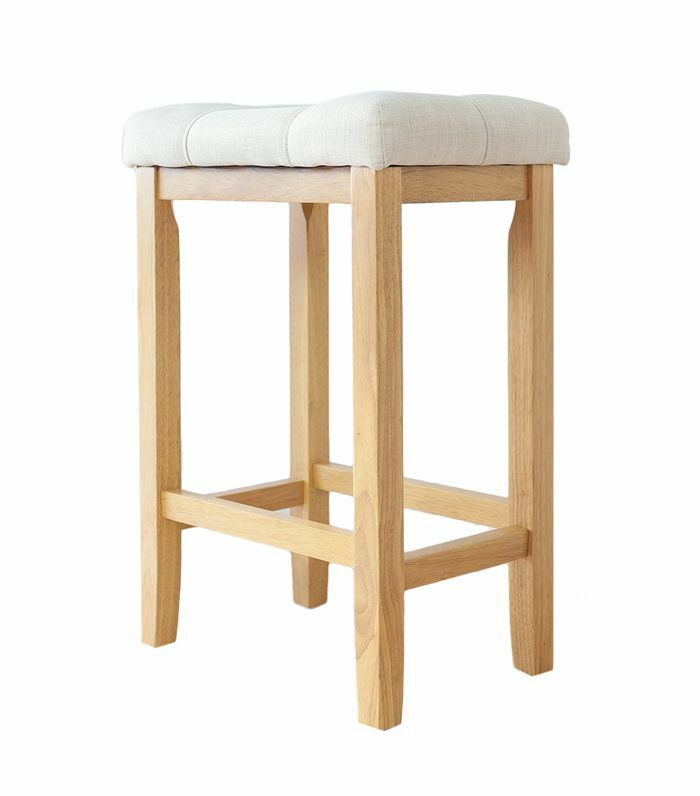 Sure, it's easy to justify a large one-off splurge on a quality sofa or a statement chandelier, but furniture sets like barstools quickly add up. 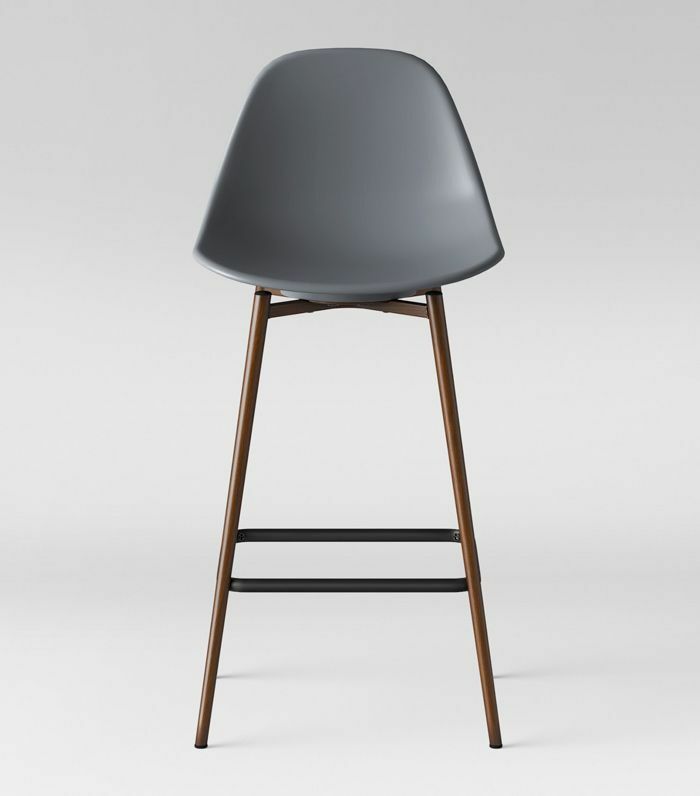 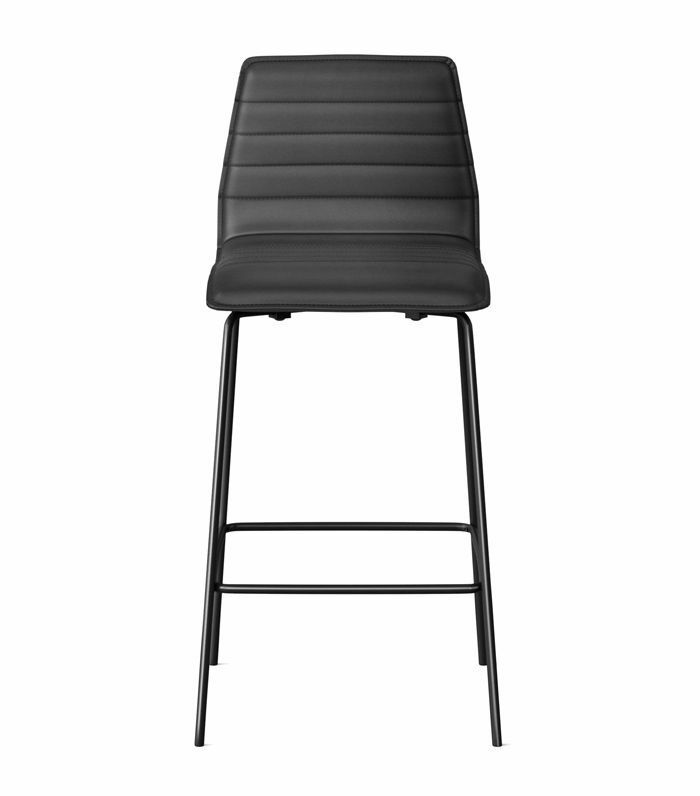 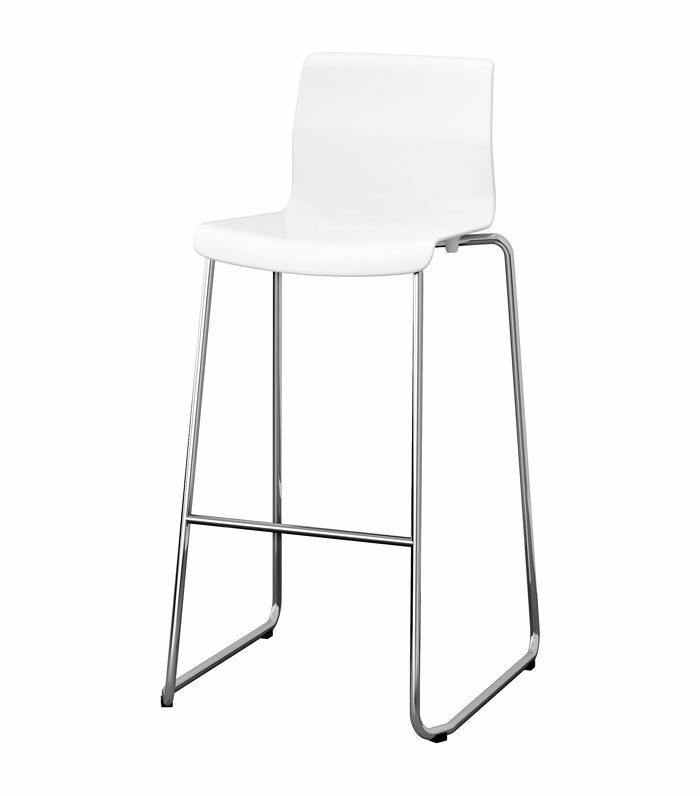 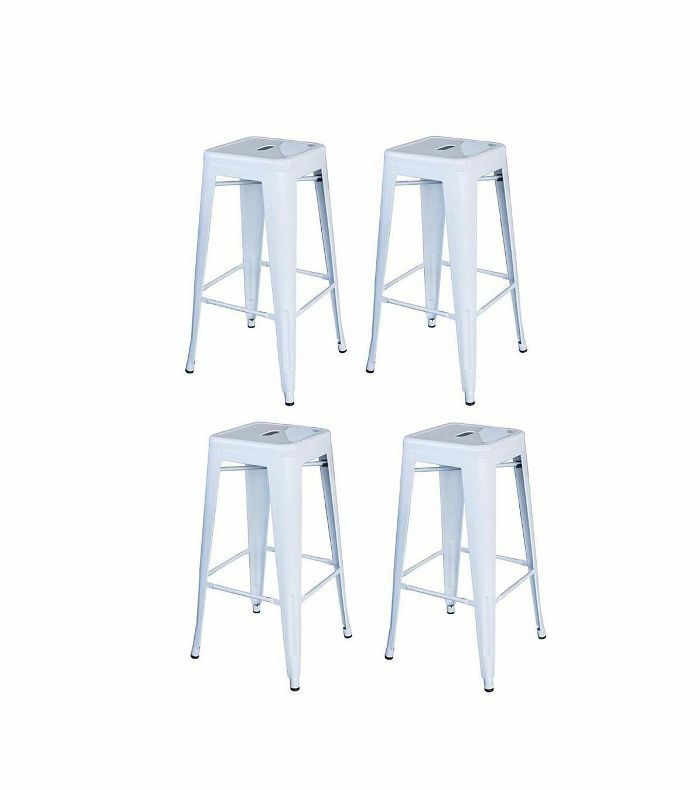 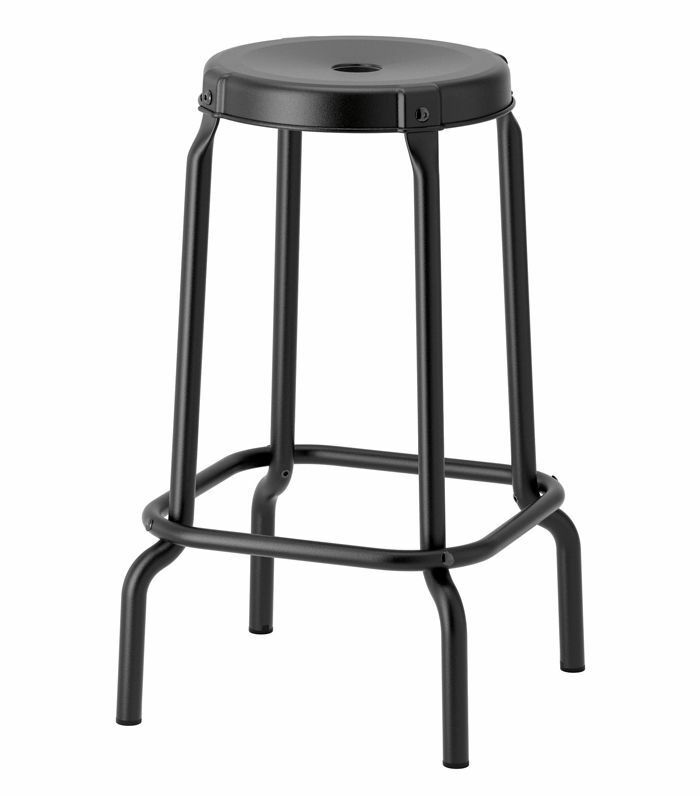 One $300 barstool might seem reasonable, but when you consider that you'll need a matching set of four, it suddenly becomes a costly buy. 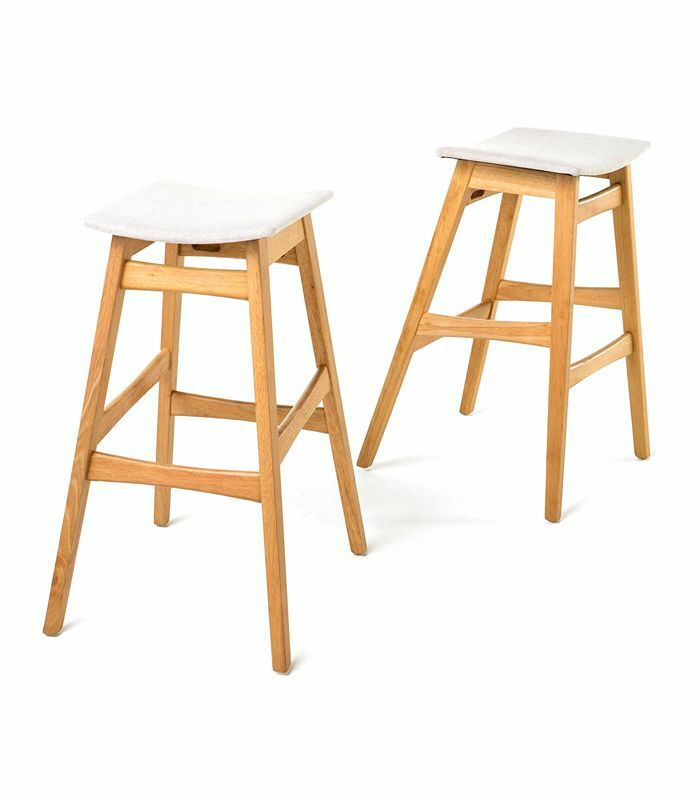 If you're looking to update your kitchen without renovating or spending big, barstools are the perfect place to start—and after some deep digging, we've found that it's possible to find great barstools for under $100 that don't look cheap. 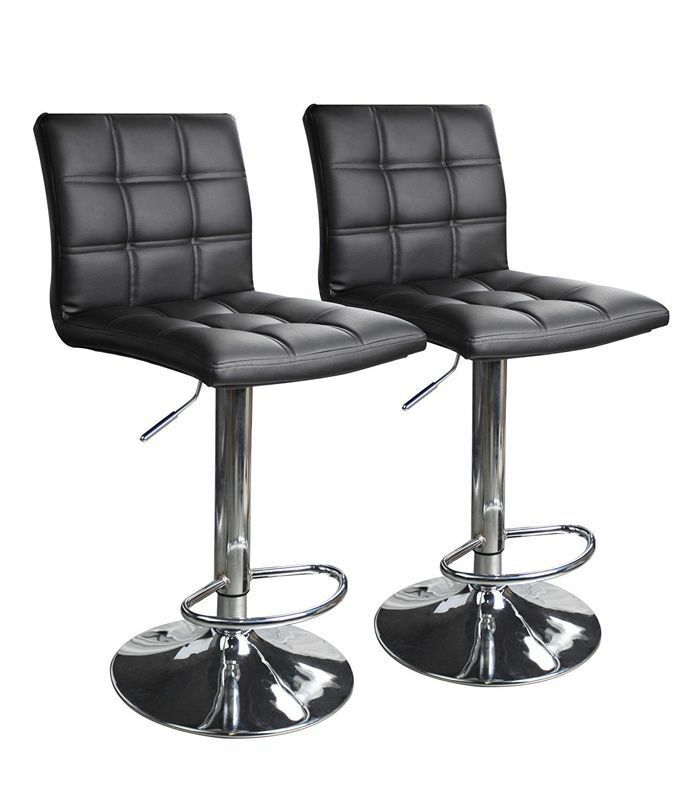 This way, you'll have room in your budget to buy the two or four chairs your kitchen counter calls for. 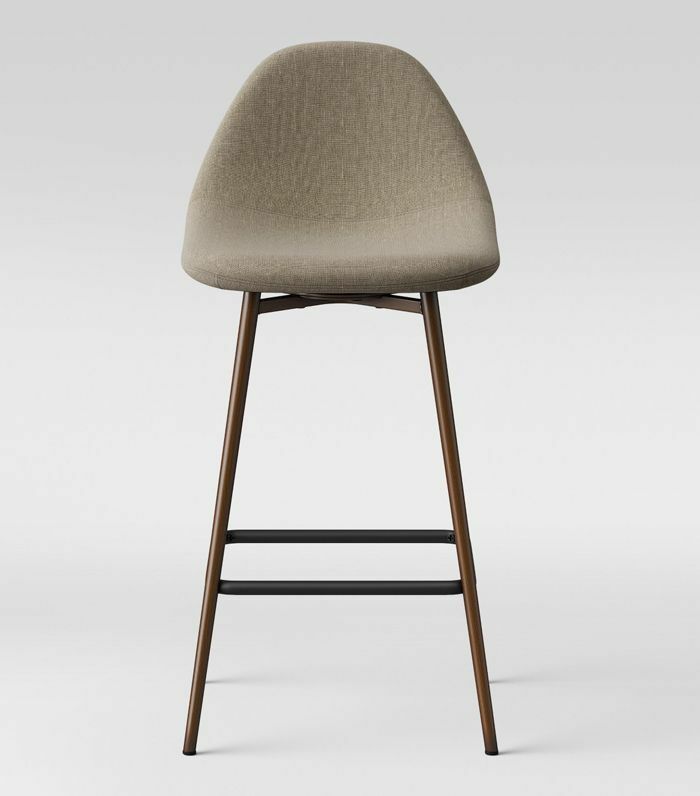 The key is to search for classic, understated silhouettes and quality materials that will let the countertop or pendant lights take center stage. 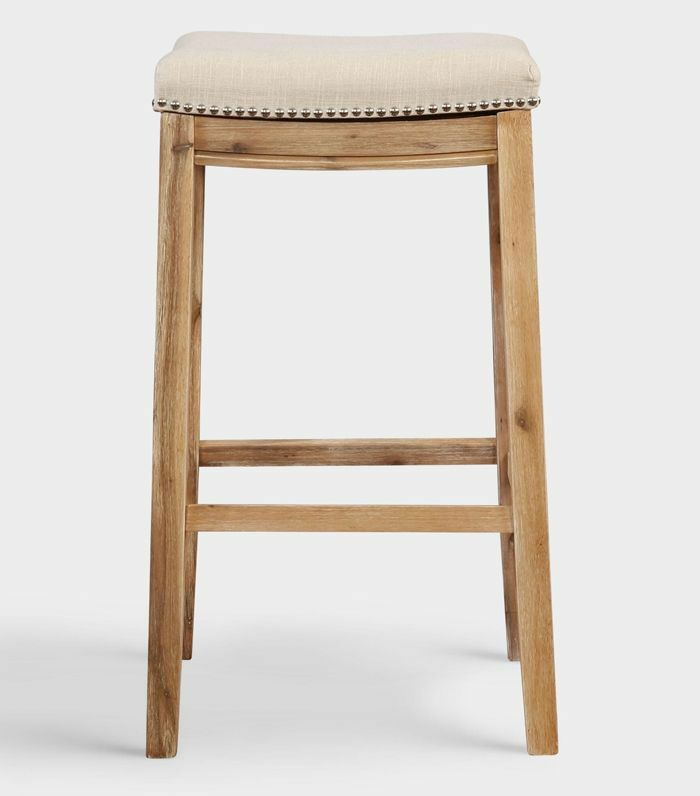 Affordable furniture retailers like IKEA, Amazon, Wayfair, Target, and CB2 all boast gorgeous (and budget-friendly) barstools to complete your kitchen counter look without breaking the bank. 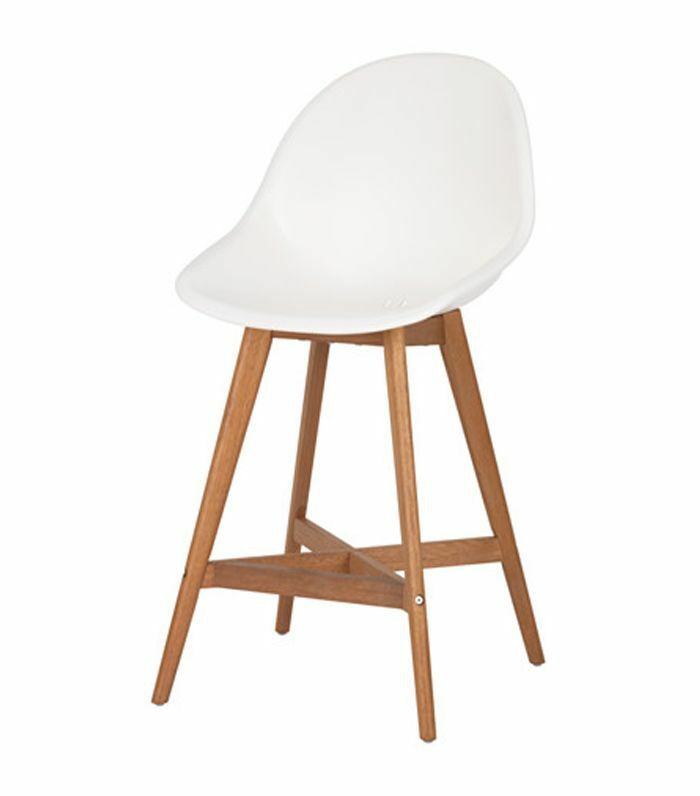 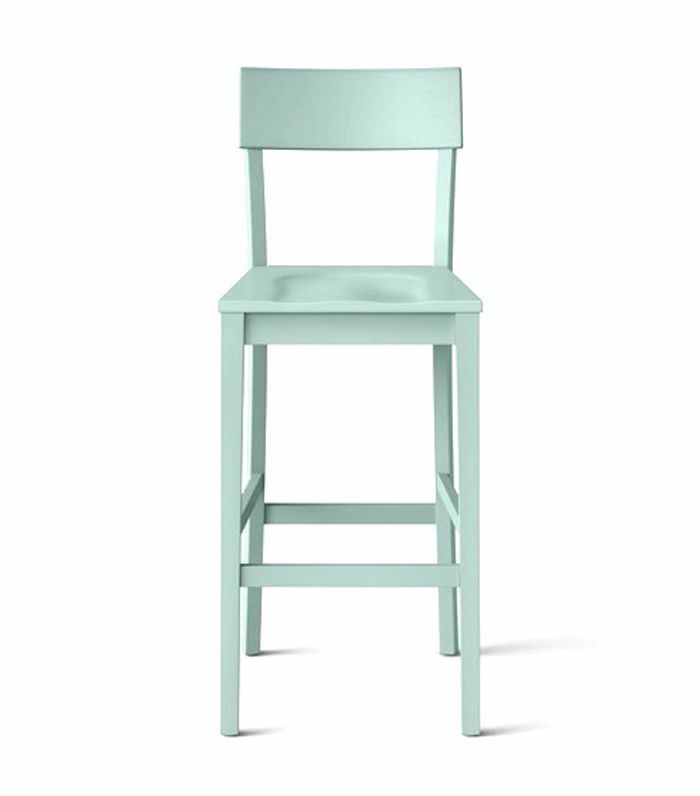 Splurge on stunning fixtures or a marble benchtop, and save on these simple but serviceable chairs. 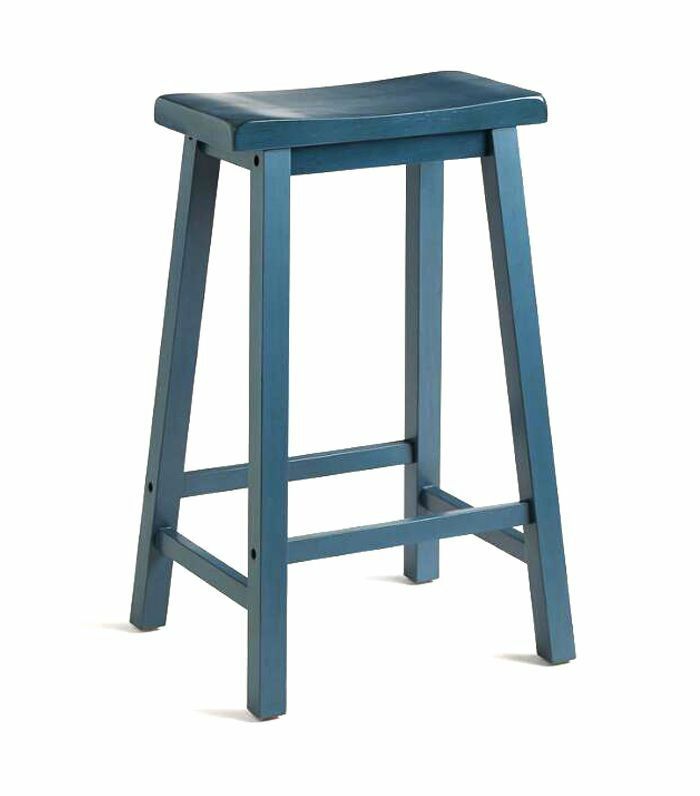 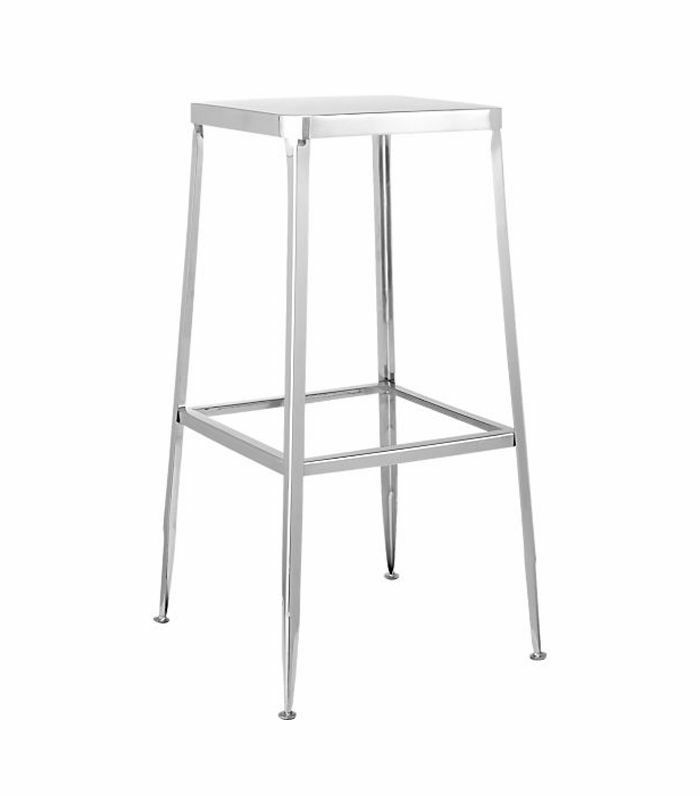 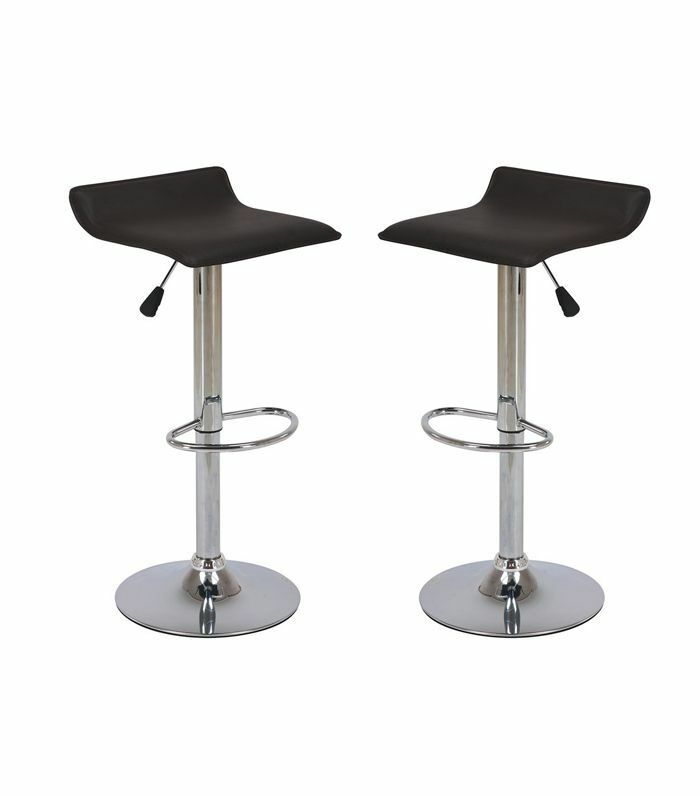 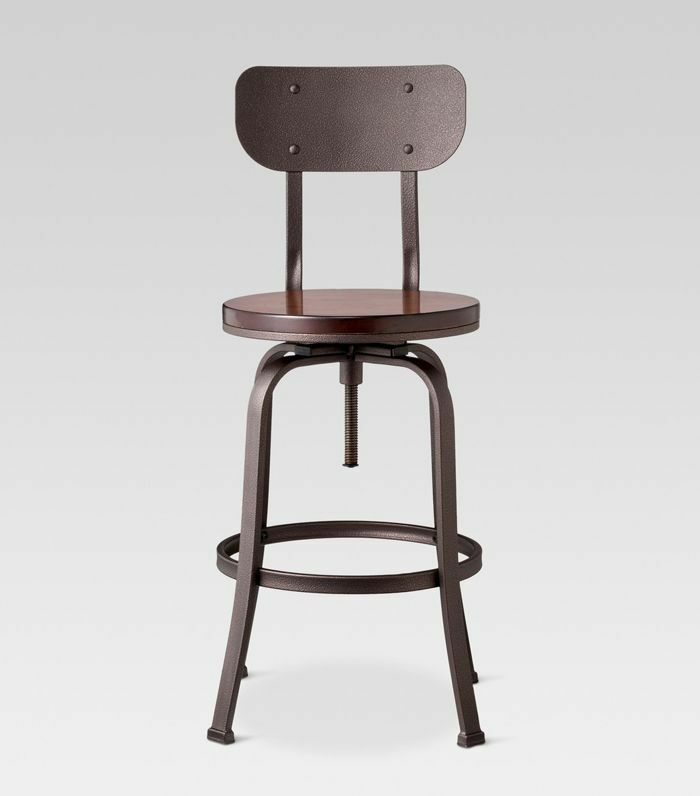 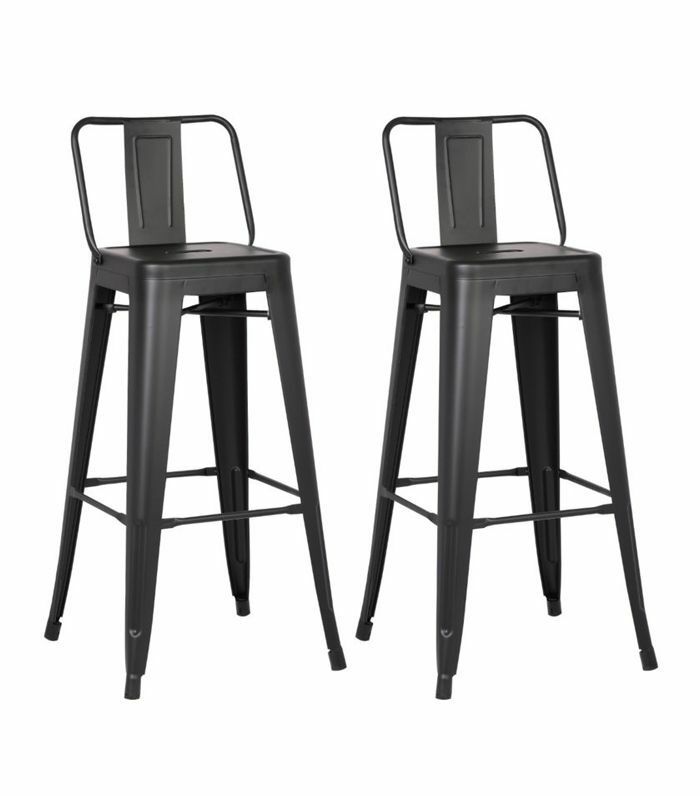 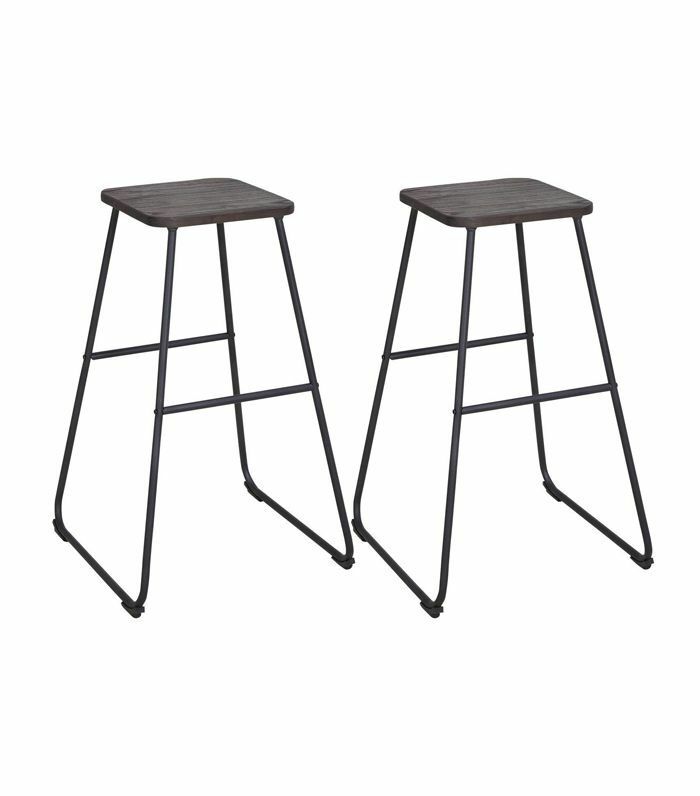 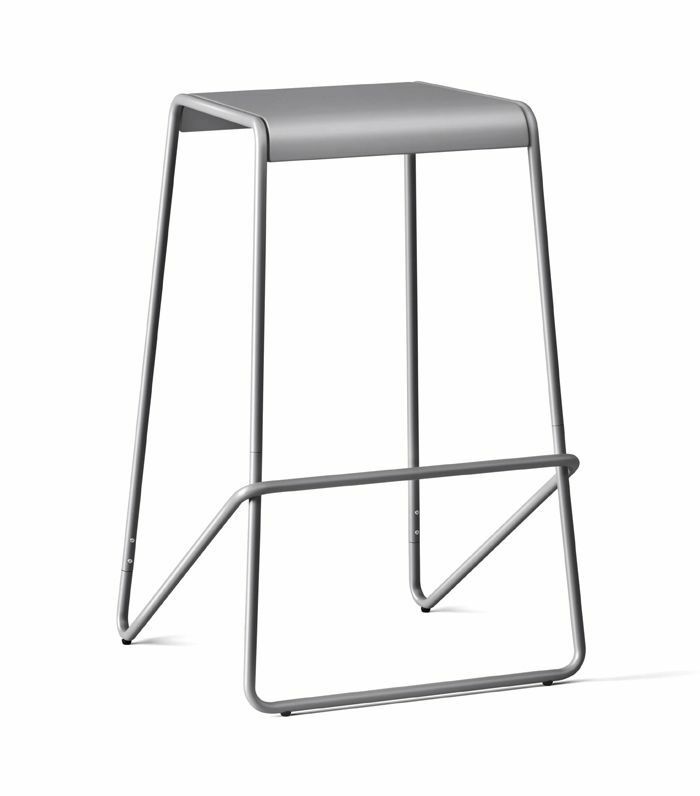 The search is over: These are the 25 best cheap barstools on the internet. 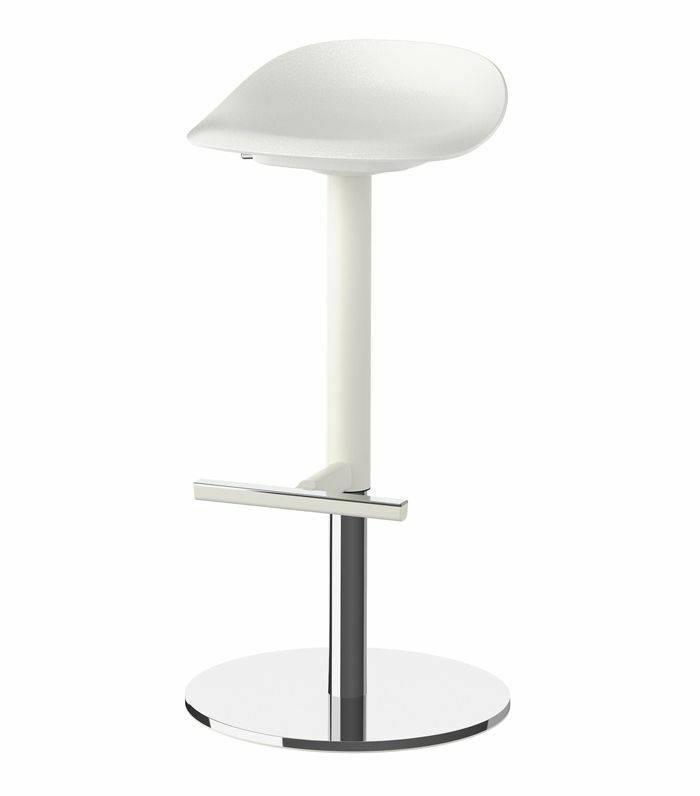 Looking for something a little more luxe? 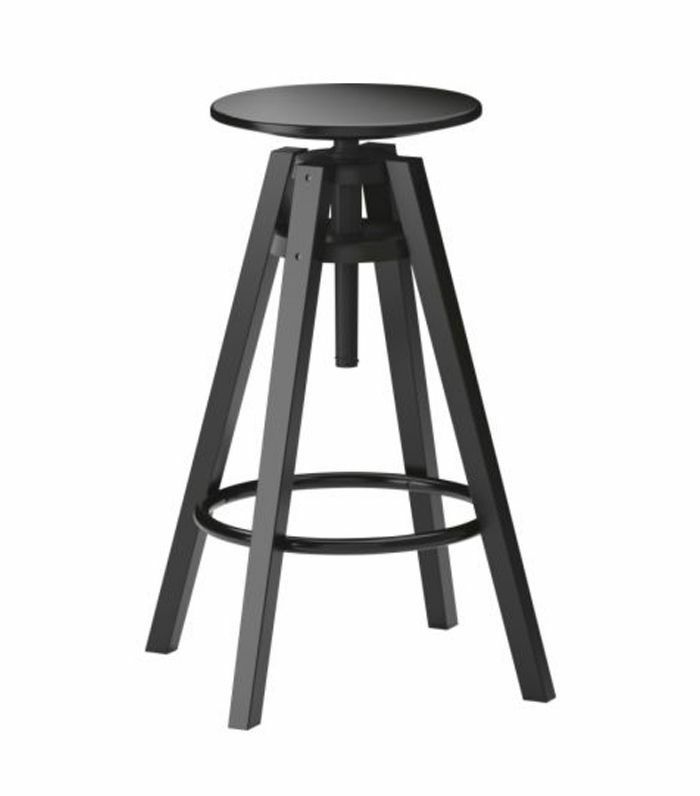 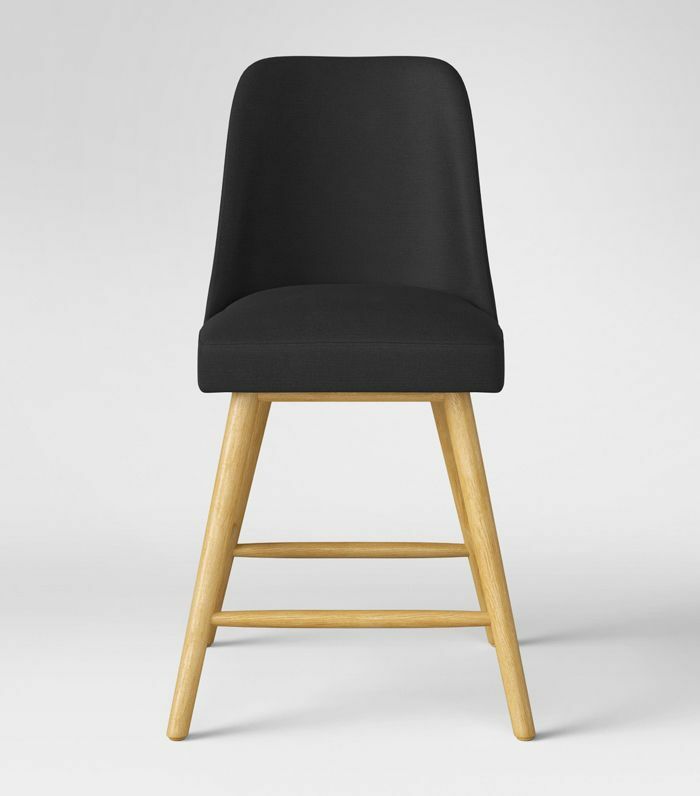 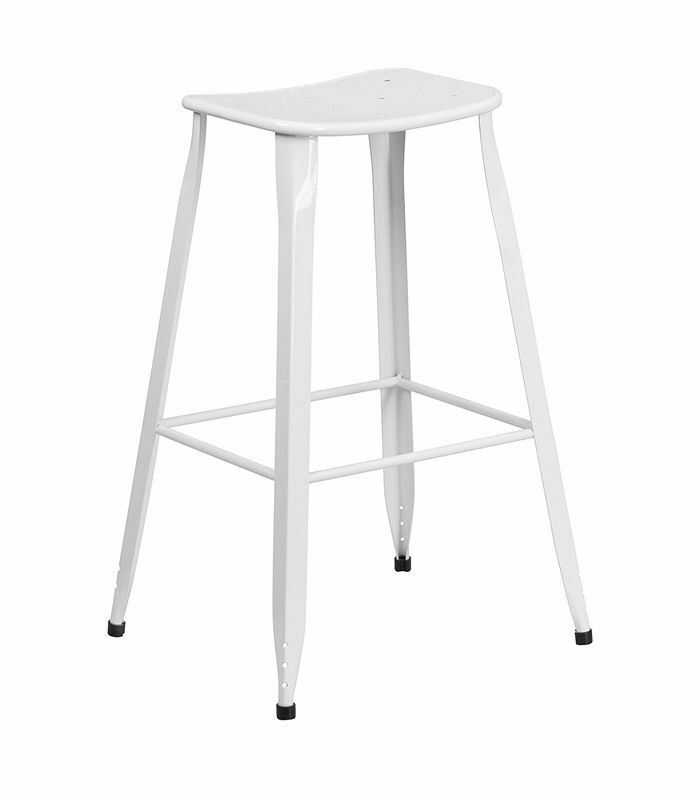 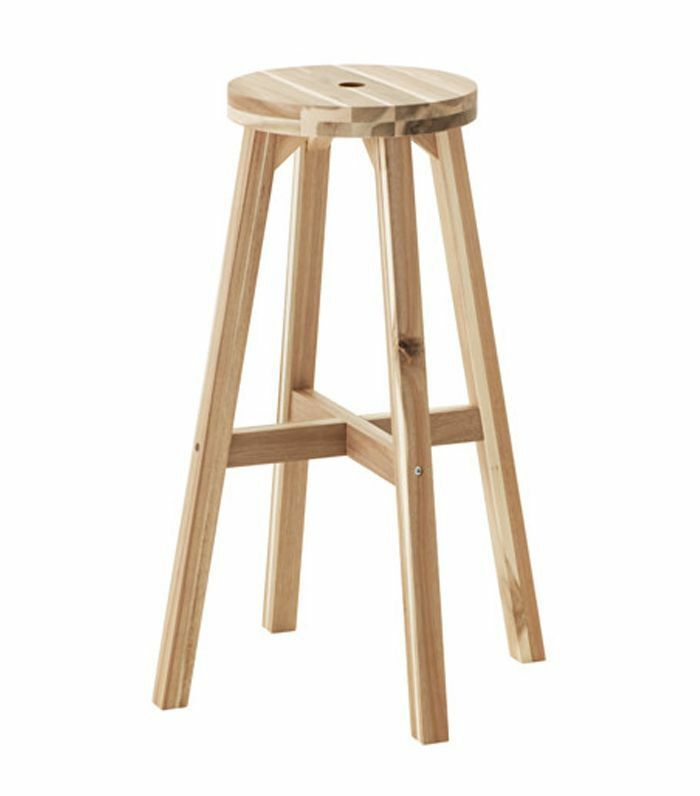 Try this IKEA hack to elevate this simple stool.